Omaha FCU offers you a convenient way to pay your monthly bills with our Bill Payer service. This service lets you pay monthly bills by using your personal computer via the Internet – 24 hours a day, 7 days a week. To sign up for our Bill Payer Service, you must first be signed up for our online banking service, Virtual Branch. 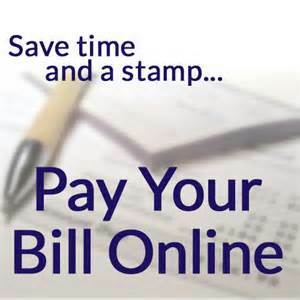 Once signed up for this service, you can then sign up for the Bill Payer Service. This service gives you total control because you decide who to pay, when to pay them and how much you are going to pay. Then you can sit back and relax knowing your bills or other monthly obligations will be paid based on your specifications. For any Bill Payment questions, please call our bill pay department at 1-844-613-7323. Bill Pay Enrollment – You must sign up for online banking prior to signing up for bill payer.